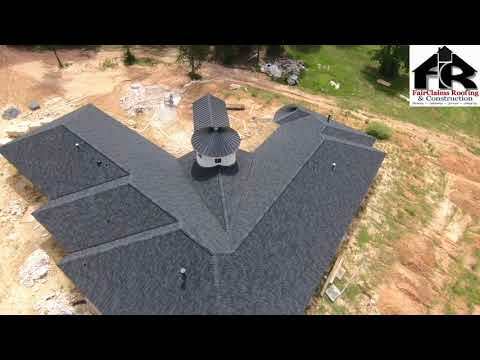 FairClaims Roofing & Construction is a top quality roofing and home improvement contractor. We have been servicing The Woodlands and Montgomery County for over 15 years with thousands of satisfied customers.. We have expert consultants and estimators who are eager to serve your needs whether they’re large or small. 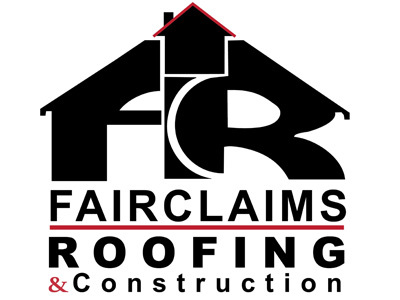 Along with working on your roof, FairClaims Roofing & Construction is an industry leader in many other aspects of the home improvement process, including window replacement, siding, and exterior work on your home. A: Has been a fully insured contractor in business 15 years locally and has a physical place of business unlike most contractors who work out of the back of their truck. C: Has won a Super Service Award from Angie's List the past 5 years in a row which is only given to the top 5% of service providers in each industry. D: Is a GAF Master Elite Contractor that is one of only 6 contractors in Texas that has been awarded a President's Club Award of excellence the past 4 years in a row for demonstrating excellence in Training, Consumer Protection, and Installation. E. Is a Select Shingle Master for CertainTeed that only 1% of contractors nationally can claim. F: Is one of only a small handful of companies that can offer a 25yr workmanship warranty backed by the shingle manufacturer and Good Housekeeping. If you’re building a home, or your current roofing system is on its last leg, we also can prepare a competitive estimate to hopefully earn your job. We currently install and work with all types of composition roofs, metal roofs, tile roofs, slate roofs, and flat roofing systems. We would also love to create a bid for any of the additional services we offer. Our goal is to provide the highest level of quality and service for a fair and reasonable price. Please contact us today at 281 367-0466. We are eager for an opportunity to earn your business.